History believes me to be a merciless savage. A terror upon the Earth known as The Impaler. Archaic lore whispers I am the first of the vampire lineage. These claims … are all painted in bloody truth. Now, while the world watches in fear, a war is brewing. Humans are targeting vampires in merciless attacks to force us back into the shadows. They woke me to be their weapon. They know not my loathing for my own kind. Even I cannot say for certain whose side I’m on. I have bowed before the alter of darkness rooted in the Nosferatu bloodline. Been forced to drink of its bitter sacrament. They refer to me as The Son of The Dragon, and I laugh. For I, alone, know that malevolent essence is one no man could ever tame. Warning – this is not a standalone story – please do read Veiled before starting Vlad or risk being horribly confused! OK. 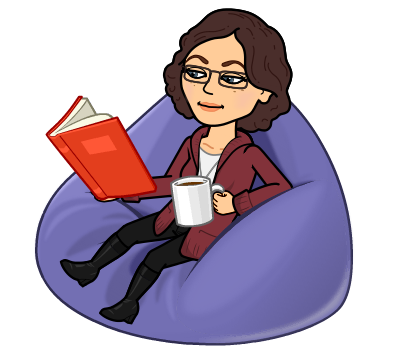 So, the book. Well I have a big problem with this story – it’s just too short! I wanted more. More Vlad. More Vincenza. Just more of everything. This is a clever book. 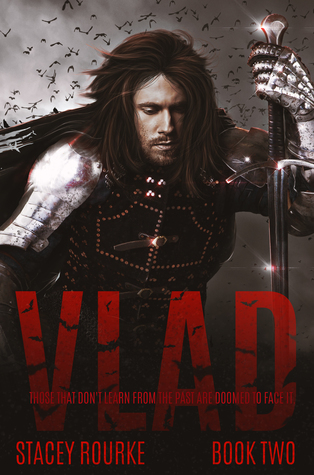 The legend of Vlad the Impaler woven into the fabric of this very modern Vampire story gives it an extra twist. Dark, dangerous and, frankly, delicious.